Thank you for such fabulous seasons!! For both The Barn Ice Cream and Riverside Farm the 2017 seasons have come to a close. 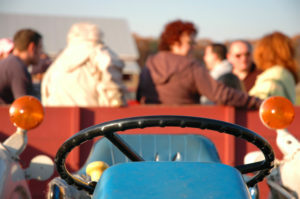 The last day for The Barn, Ice Cream and Other Good Stuff, is October 29! Thank you for the months of amazing patronage. We will see you in 2018 and can’t wait to start scooping again! The hayride has come to a halt! Riverside Farm’s 2017 season will come to a close on October 29th. We are so pleased with our first year of operation and are looking forward to the new ideas we have brewing and improvements we hope to make for next year! And of course, our main store at 27 Pleasant Valley Street is open all year round! 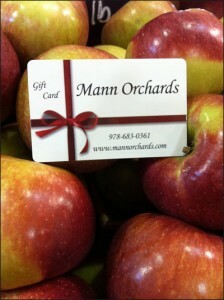 We are looking forward to the holiday season and hope you’ll stop by for fresh picked apples and homemade pie!